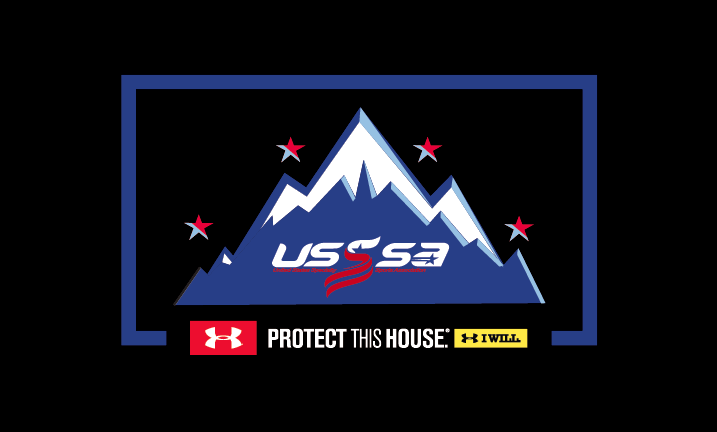 We are the EXCLUSIVE Under Armour dealer for ALL OF USSSA and offer big discounts off the retail price for USSSA members. 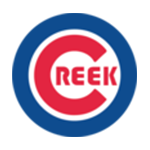 The online catalog link below…the catalogs we have access to are the Spring/Summer Team & Fall/Winter Team editions. There are also items listed in the individual sport catalogs however most all of them can also be found in the Team catalogs. To inquiry about items please email with the following: Item #, color, size & quantity you are looking for and we will reply with availability and cost. Please also include your team name, age division & head coach.